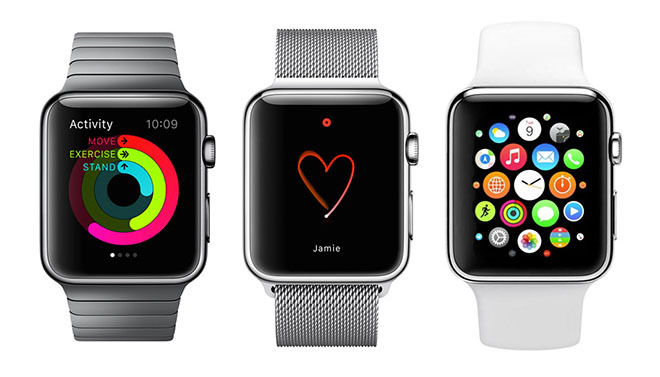 Meanwhile, the companion app for the Apple Watch is getting ready for formal launch as well. Bearing all black user interface, the app offers support to variety of apps ranging from phone to Passbook & Apple Pay. 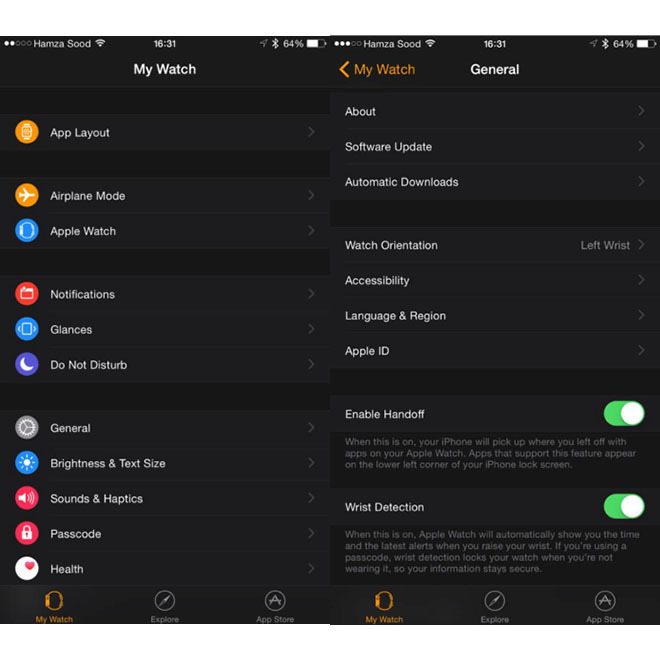 You can always customize the App layout of the watch. The settings include key features such as Handoff support which is like the Continuity fetch of iOS and OS X. 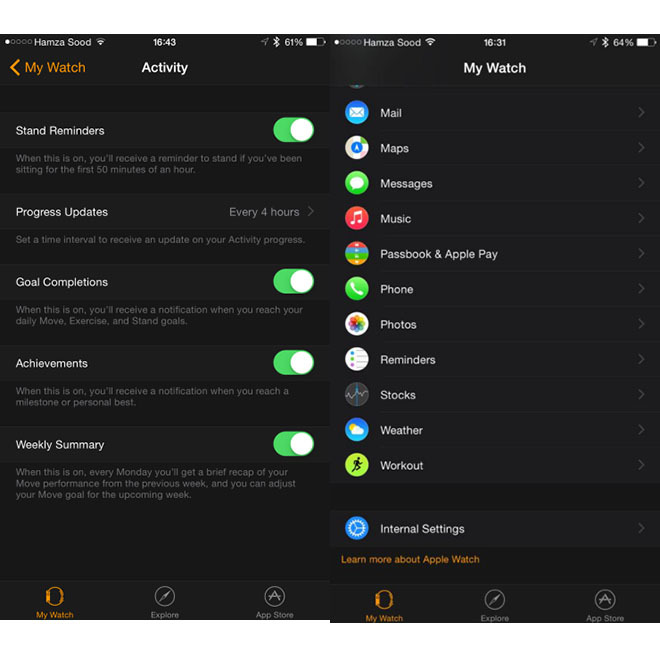 Besides that, several other options to make the Watch work seamlessly with other apps on the phone are present.